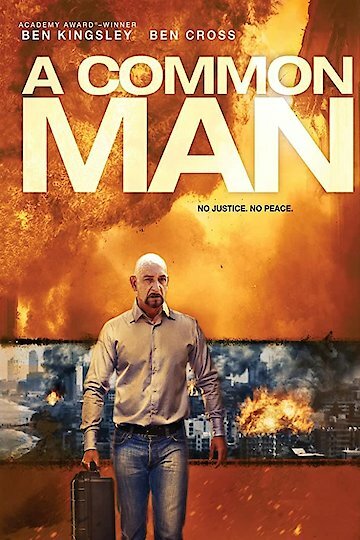 A Common Man is an action thriller movie. This is the story of a common man who turns terrorist and plants bombs within the city of Colombo, Sri Lanka. His goal is to force the authorities to release prisoners in return for not detonating the bombs. Most governments will not negotiate with terrorists. This terrorist has planted more than one bomb. All of the bombs must be located before detonation or there will be deaths in this urban area. Who will win this conflict is the question. The terrorist has the upper hand with the location of the bombs and the authorities must find them all before it is too late. A Common Man is currently available to watch and stream, buy on demand at Amazon, Vudu, FandangoNow, iTunes, YouTube VOD online.